I set the bar high when researching real estate market conditions and to provide sellers, buyers or investors the best possible value for their dollar. I specialize in a full range of services that provide a wide variety of options to my clients. I would be honored to earn your business in all of your real estate needs whether it be from a home sale to a commercial lease or purchase. I enjoy working with my clients with useful knowledge or finalizing a professionally executed transaction. 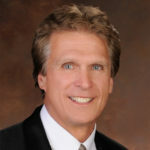 I have experience in the construction and investments industry that spans over thirty years. I have been a tax preparer since 1982 and know the value of investing in real estate. 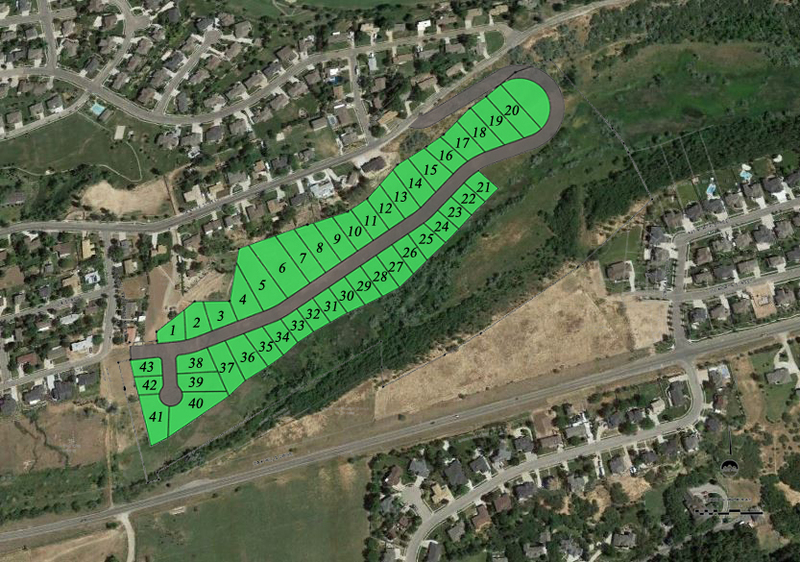 In the past nine years I have been involved in both residential and commercial real estate transactions including land purchases that resulted in subdivisions in Salt Lake and Utah Counties. I am a web designer with expertise in graphic design. I am currently a vendor on the Wasatch Front Multiple Listing Service designing property tours. My diverse expertise brings a new dimension to marketing property and bringing exposure over the internet where optimization is a critical factor in most real estate purchases and sales.